2. Who Hung The Monkey? 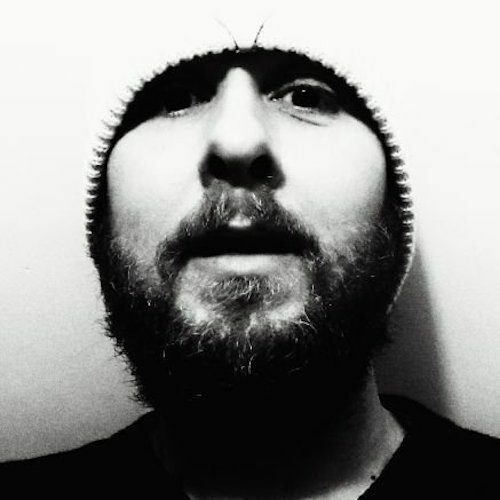 I toyed with recording this song on Midlife, and then forgot about it. When I rediscovered it in the last month or so, I immediately went to Twitter to see if I might be able to “crowdsource” an answer to what “trepan” in this song might mean. It turns out (thankfully, I might add) that the cruel parents in question hadn’t messed up their daughter’s forehead with a crude medical device, but had instead “ensnared or entrapped” her. Also a bit much, wouldn’t you say? Certainly just cause for a call to Childline. A glance at the online archives at Cecil Sharp House, and you quickly discover that this particular trepanning was not an isolated incident. In fact, there are 23 separate files in which a trepanning was deemed notable in the English folk song canon. There’s this one (“Oh, It Was My Cruel Parents…”), there’s “Cupid’s Trepan”, and there’s “The Janting Car” (which achieves the splendid feat of being a song with two different Roud numbers, but a singular cruel trepanning). There’s one called “Rural Sport”, which is worrisome whichever trepan you go for, there’s “The Ranting Young Man’s Resolution”, there’s “The Trepan, Or Virtue Rewarded”, there’s (deep breath) “Lumps of Pudding”, and there’s “Cease Your Funning”. All of them are related to trepanning. Clearly, it was a common enough pastime to have developed its own sub-genre. Why Topic Records has missed the opportunity in its 80s years to release an album of trepanning songs is beyond me. As I’ve already noted, I first came across this song in the Vaughan Williams Library at Cecil Sharp House, in Roy Palmer’s Songs Of The Midlands book (1972). He published it again in his collection, Everyman’s Book of English Country Songs (1979), this time with an added fifth verse. He notes that when he first collected the song from George Dunn on June 6th, 1971 (in Quarry Bank, Stafford), the singer could only recall the last line of that errant verse, but that was enough to prompt Palmer to reach for a collection of broadsides (which of us doesn’t keep a handy collection of broadsides within easy reach at all times?) and show him a verse of “Sally’s Love For a Young Man”. Sure enough, it all came flooding back. And if that’s not a perfect example of a floating verse, I’m not sure what is. 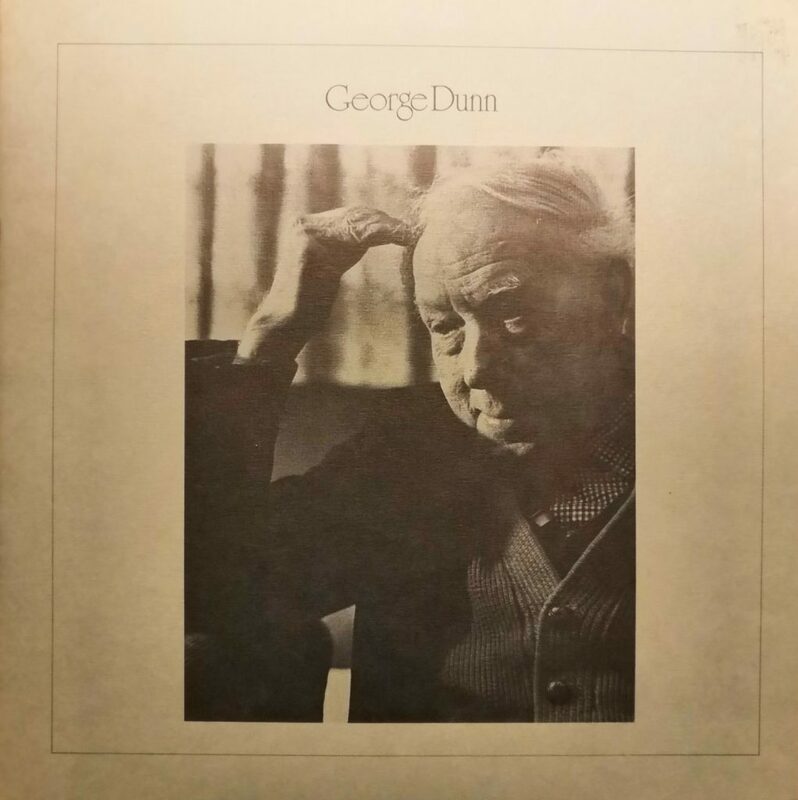 An album of George Dunn singing his songs was recorded by Bill Leader on December 4th and 5th, 1971, and released in 1973 (the catalogue number was LEE 4042). The sleeve notes – written by Roy Palmer – are an extraordinary document of songs being passed down through the oral tradition. George Dunn himself was a chainmaker from the Black Country whose talents as a skilled singer of traditional folk songs was well known in the area. As he explained to Palmer, he learnt his repertoire almost entirely from his father (an ironworker who listed his interests as “fishing and whistling”), and his memories of those songs being passed down to him were vivid. George was “discovered as a singer” in 1970 by Mrs Rhoma Bowlder, a trainee teacher in Wolverhampton. While Palmer doesn’t note how he was discovered, he does point out that Dunn was very clear about which were “folk songs” and which were “popular songs”. Simply put, the songs that he learnt from his father (the ancestry of whom was only known as far back as the man himself) were “rural songs… received by oral tradition”, while the songs that he usually sang with school friends in his youth came from newspapers and the backs of “Lucky Bags” (bags of sweets and novelty toys). The George Dunn album is a great collection of unaccompanied singing, well worth the time of anyone interested in understanding what traditional songs sounded like in a pre-polished era, and how they passed from generation to generation.